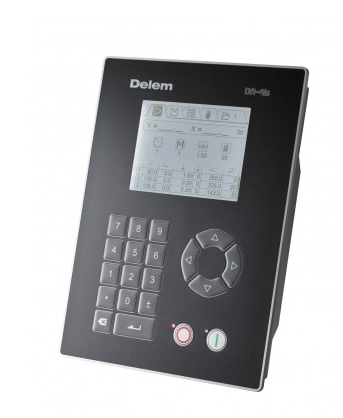 With its bright LCD display a clear and easy control is offered. The numerical programming, having angle, tool and material parameters on hand, can be done in a direct table overview. The bend parameters can be select via a user-friendly cursor manipulation.